Amsterdam, December 5, 2018 --[ASDWire]-- The explosive growth in passenger number traveling by air has spurred the need for more aircraft, on the other hand the cost pressures on the airlines have triggered a battle for more efficient aircraft amongst the aircraft manufacturers. 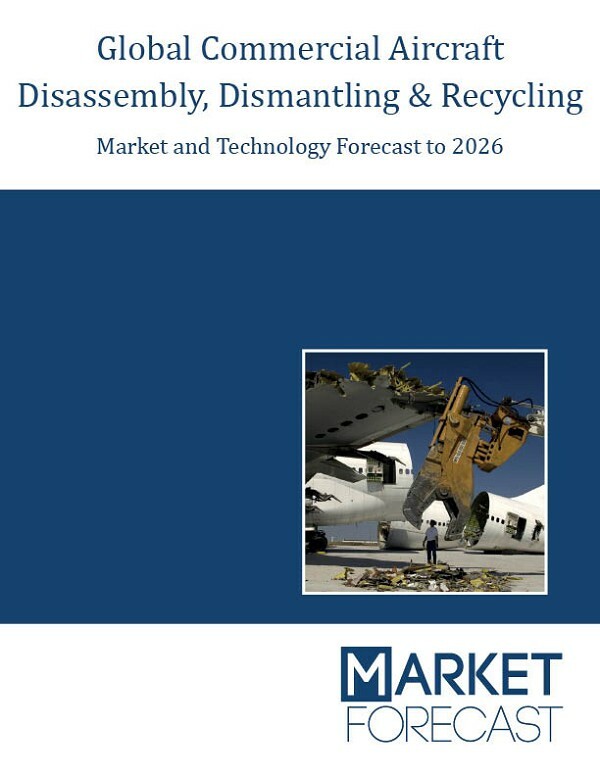 The external forces like regulations of emissions and the increasing oil prices have acted as catalyst for airlines to replace their old fleet with more fuel efficient aircraft. 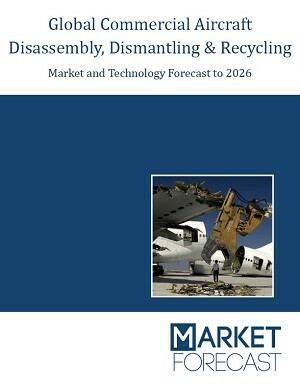 The report titled “Global Commercial Aircraft Disassembly, Dismantling & Recycling Market Forecast to 2027” covers the aspects of the Aircraft Disassembly, Dismantling and Recycling market and the forces which have shaped the market in the past few years. 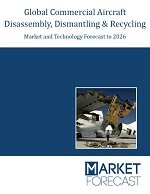 Download images concerning this Press Release.